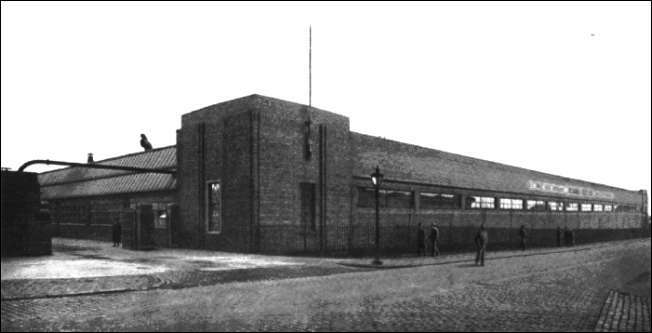 To supplement the Pinnox works, the Brownhills Works was purpose built by Richards Tiles Ltd in autumn 1933 and was opened in 1934. In 1933 it was realised that the demand for Richards tiles was rapidly rising beyond the point at which it could be satisfied from the Pinnox Works, and it was decided to lay down an entirely new supplementary plant. 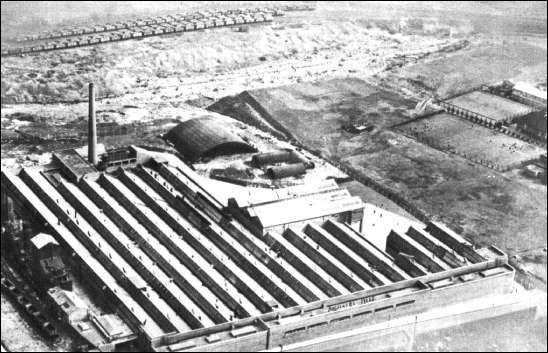 A large site having been acquired at Brownhills - a few hundred yards from the parent establishment - building operations were commenced in the autumn of the year mentioned, and the new factory was opened in the summer of 1934. Brownhills Works is one of the best and most up-to-date tile factories in the world. For every stage of the tile-making process it is equipped with the latest and best machinery obtainable, no effort and no expense having been spared to place it on the highest plane of efficiency; and it is gratifying to be able to add that, if the new factory is a model in this respect, it is no less admirable in the amenities it provides for its workpeople, who perform their tasks under conditions of comfort and hygiene little dreamed of in the industry even a decade ago. Notwithstanding this, it would be a fundamental mistake to regard the Brownhills Works as standing alone and the older Pinnox plant as being relatively obsolete. 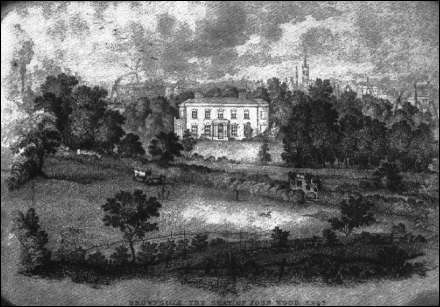 The progress policy manifested in the Brownhills venture is no new departure; it has been the everyday life of the firm for very many years, with the result that the Pinnox plant has been kept well abrest of the times. Thus the same standard of quality - a standard which increased efficiency has enabled us to keep to our traditional high level in spite of drastic reductions in our selling prices - characterizes equally the products of the one factory and the other." From: "A Century of Progress 1837-1937" a publication to commemorate The Centenary of Richards Tiles Ltd.